This week Acer has added a new product to their range of all-in-one desktop PCs in the form of the new Acer Aspire Z3-600 which is powered by a Intel Pentium J2580 processor supported by 4GB of RAM. The Acer Aspire Z3-600 is also fitted with a 21.5-inch 1080p display powered by integrated Intel graphics and with 750GB of HDD storage for media files and applications. 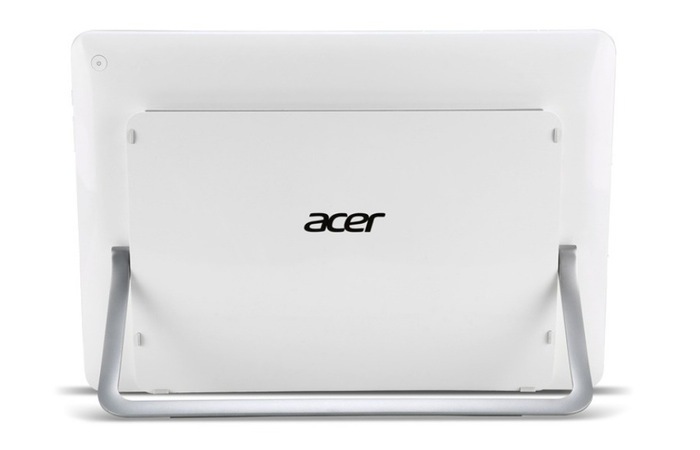 The Acer Aspire Z3-600 comes running Microsoft’s latest Windows 8.1 operating system and is fitted with a hinged stand on the rear that that tilts back to 90 degrees. Other features of the new Acer Aspire Z3-600 all-in-one desktop PC include 2 x USB 3.0 ports and HDMI. 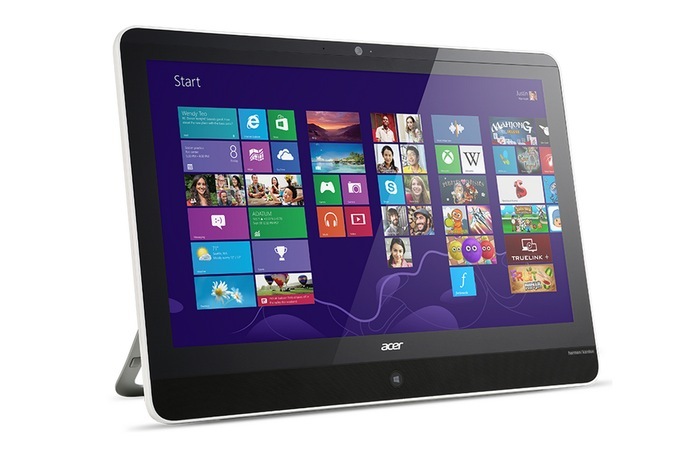 The Acer Aspire Z3-600 will be arriving in stores this month and will be priced at around $779. Frank Chang, Acer America’s Director of Desktop Product Management explains a little more about their new Aspire Z3-600 system.